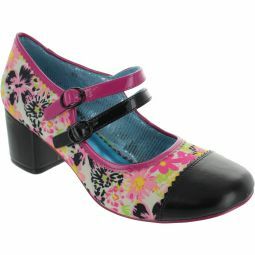 These iridescent mid heeled stunners featuring t-bar straps and pretty bow trims are the perfect party pair. Bedazzle on the dance floor with Lazy River! 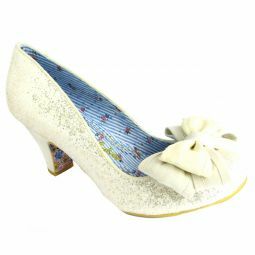 6cm (2 1/2 inch) medium heels.